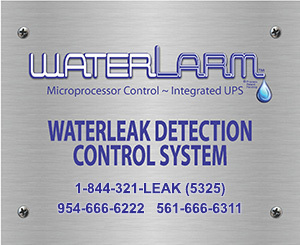 With the WaterLarm Moisture & Leak Detection System you will instantly know if there is the slightest condensation or water leak. 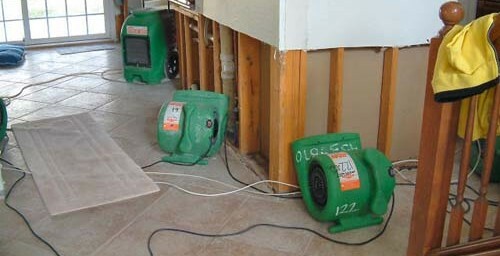 Water damage in large buildings can be a costly repair. 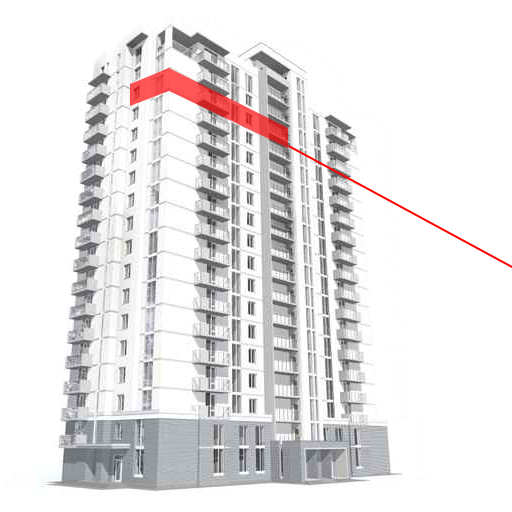 The WaterLarm Series represents a whole new standard for building safety. 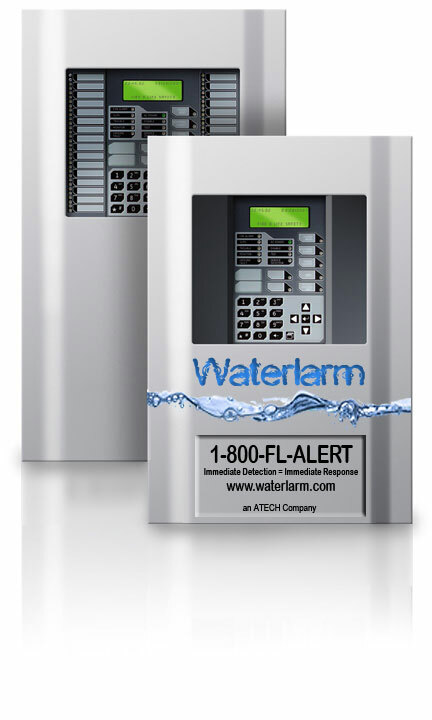 Drawing on some of the most innovative detection technologies ever developed, the WaterLarm Series offers features and benefits reserved exclusively for large budget systems – until now. 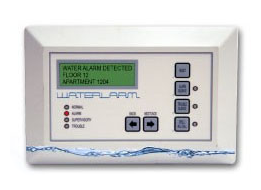 Water damage can cost tens of thousands of dollars if not detected in a timely manner. If an unoccupied residence has an undetected water leak, many adjacent residents will suffer the consequences. A minor leak can go undetected for several months causing mold to grow. Mold spreads throughout the living space leading to serious health consequences.